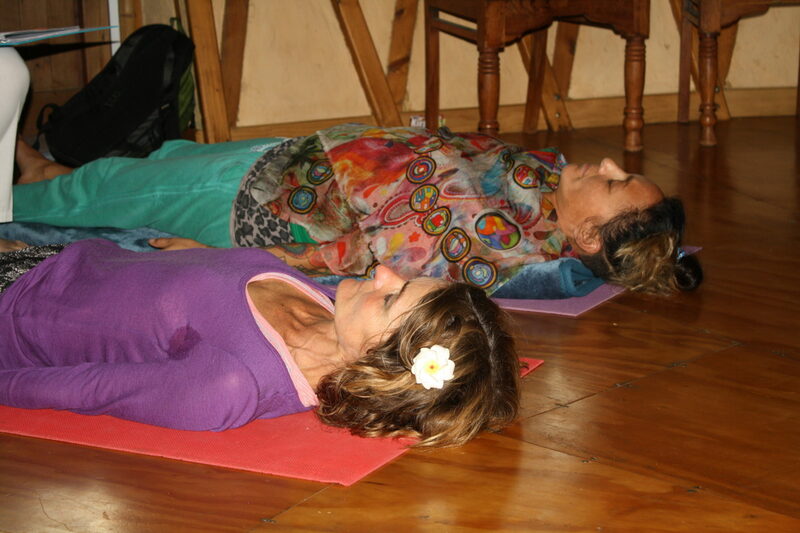 Join us every Saturday for a Hatha Yoga Asana Class including Pranayama Breathing Practices. 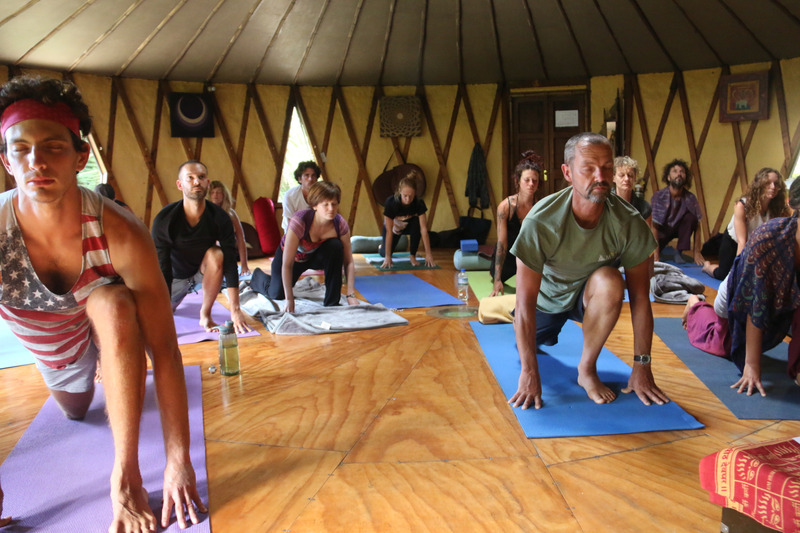 Suitable for all levels from Beginner to Advanced. 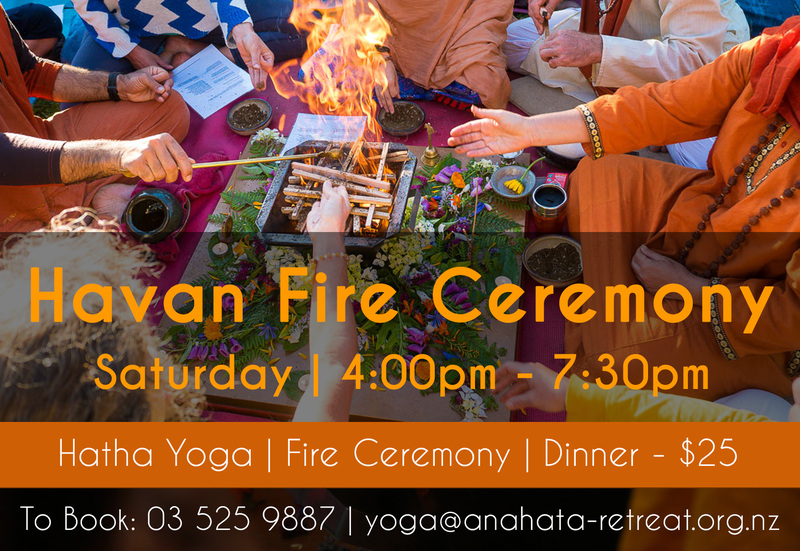 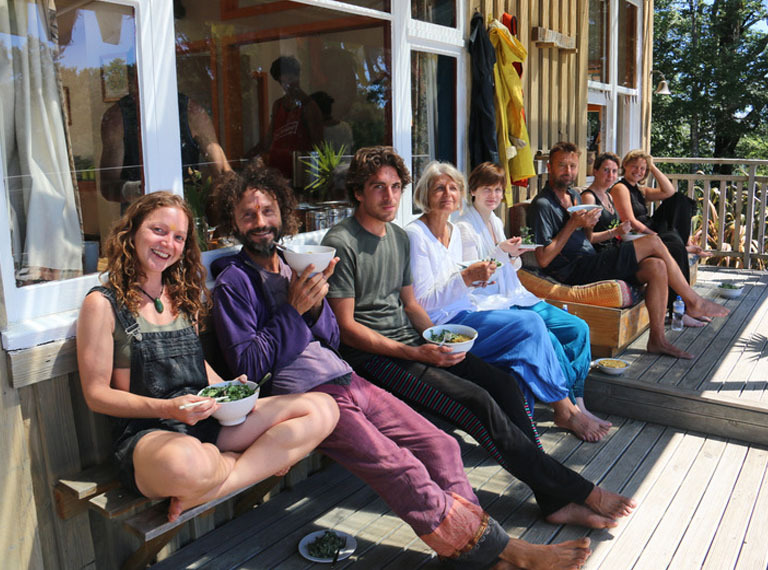 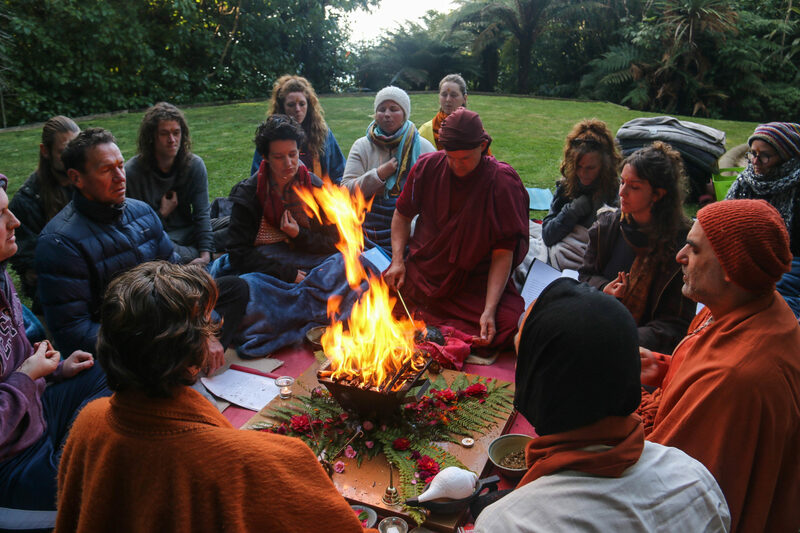 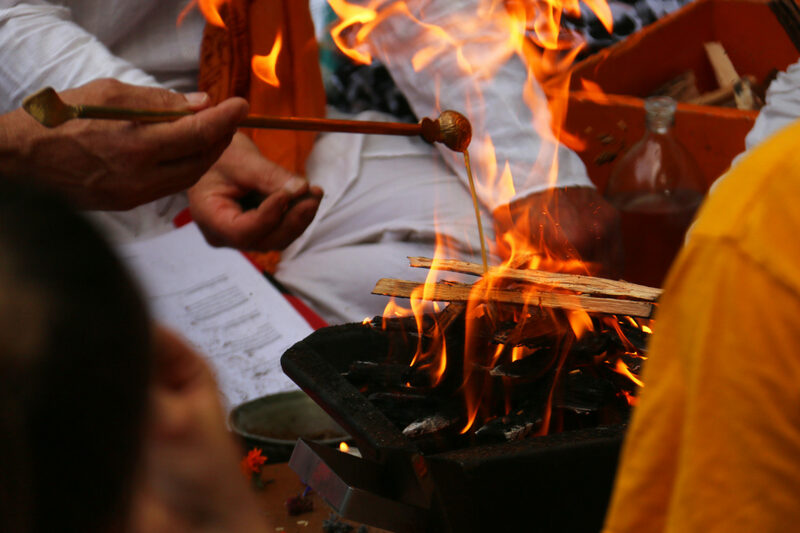 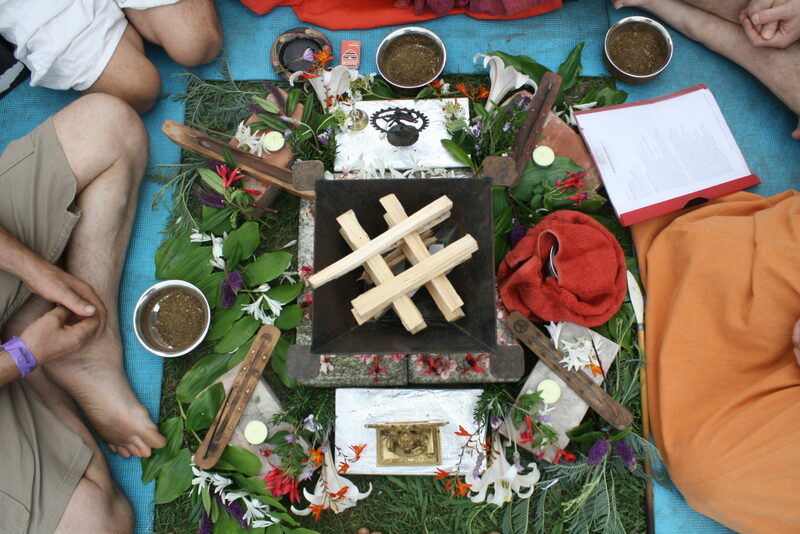 The class will be followed by Havan, a traditional fire ceremony to bring balance and healing to nature and to ourselves. 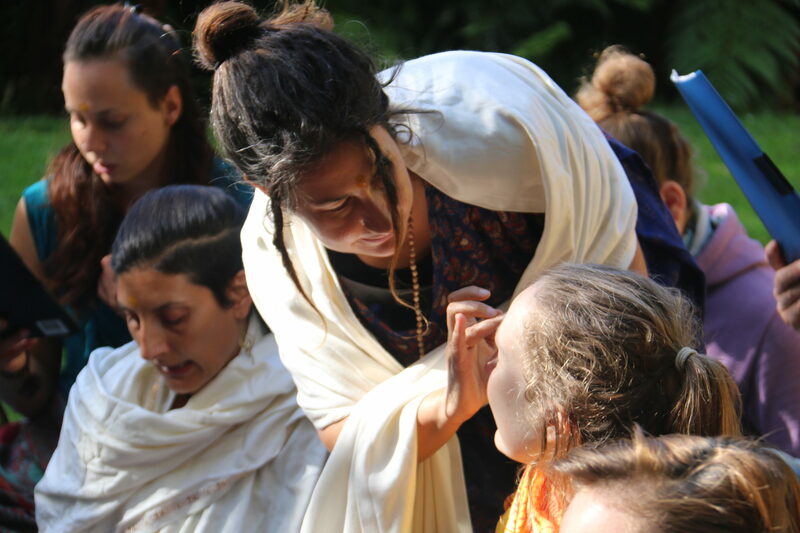 Come experience this powerful practice of healing & transformation, followed by uplifting vibrations at our heart-opening Kirtan.